My Morning Jacket is an American rock band formed in Louisville, Kentucky in 1998. 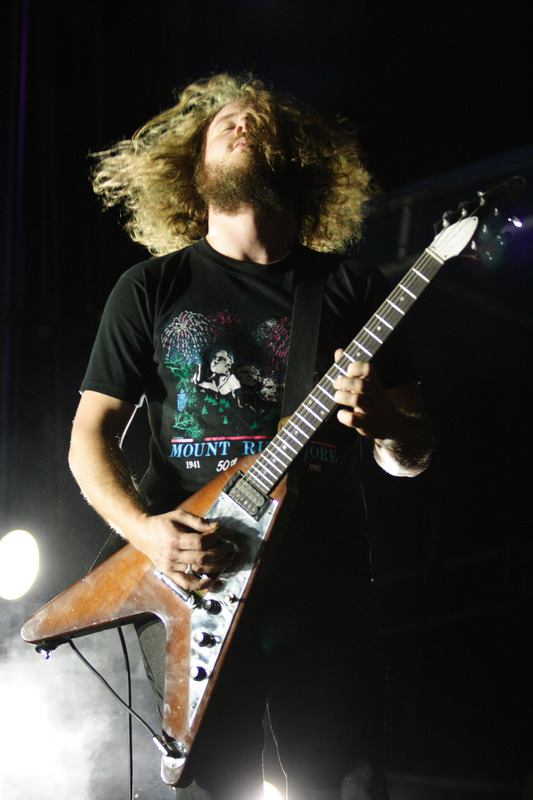 The band currently consists of vocalist/guitarist Jim James, bassist Tom Blankenship, drummer Patrick Hallahan, guitarist Carl Broemel, and keyboardist Bo Koster. The band's sound, rooted in rock and country, is often experimental and psychedelic. The group amassed a following beginning in the 2000s in part due to their live performances. The group first found success in Europe after the release of their debut album, The Tennessee Fire (1999). Their next release, At Dawn (2001), led to a large stateside following and preceded several lineup changes.